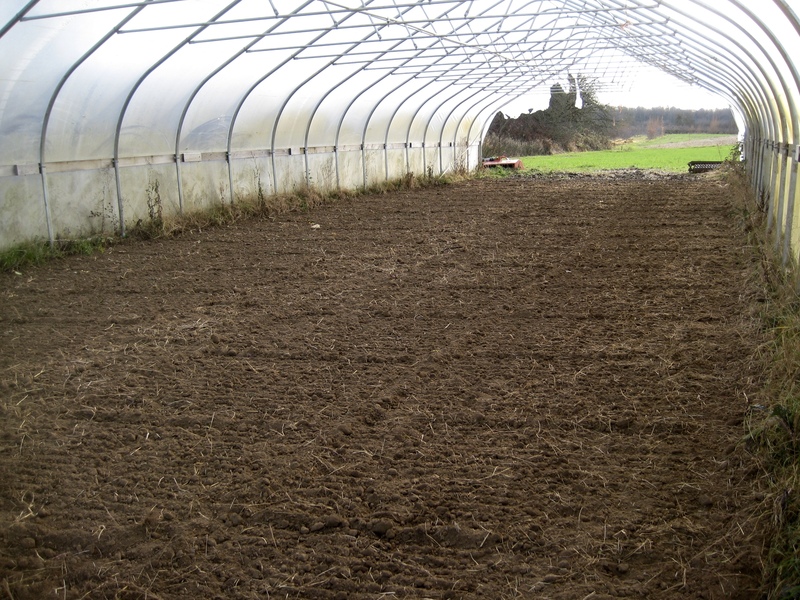 A farming blank slate on the New Year: a freshly worked greenhouse awaiting winter greens (which have been sown into flats). First CSA payment due … Thank you to the folks who have already mailed us their first CSA payments. If you haven’t yet, you can mail it to us at: Oakhill Organics, P.O. Box 1698, McMinnville, OR 97128. 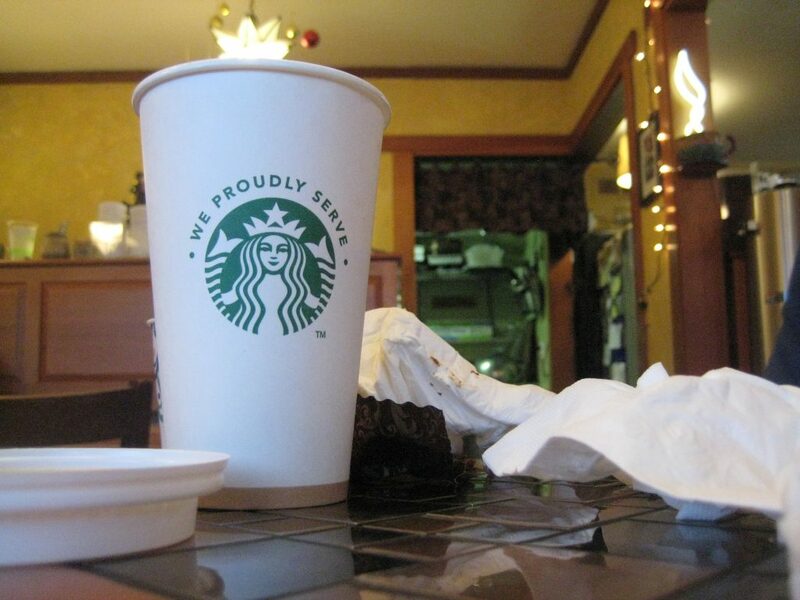 Or, you can bring it to the first pick-up. 2018 plans in the works … We hope to have more information soon regarding the rest of the CSA season (after the initial 20 week season everyone has signed up for so far). Hopefully more concrete details will be in one of the first newsletters of the season! Lots of December fun … our family has been enjoying our break, which has of course included some farm work (inevitable!). But mostly, our family has been enjoying loads of together time, with each other and with our extended community of friends and family. We celebrated Rusty’s 8th birthday early in the month, with a full-on kid party (his first!) with cake and presents and lots of noisy play. 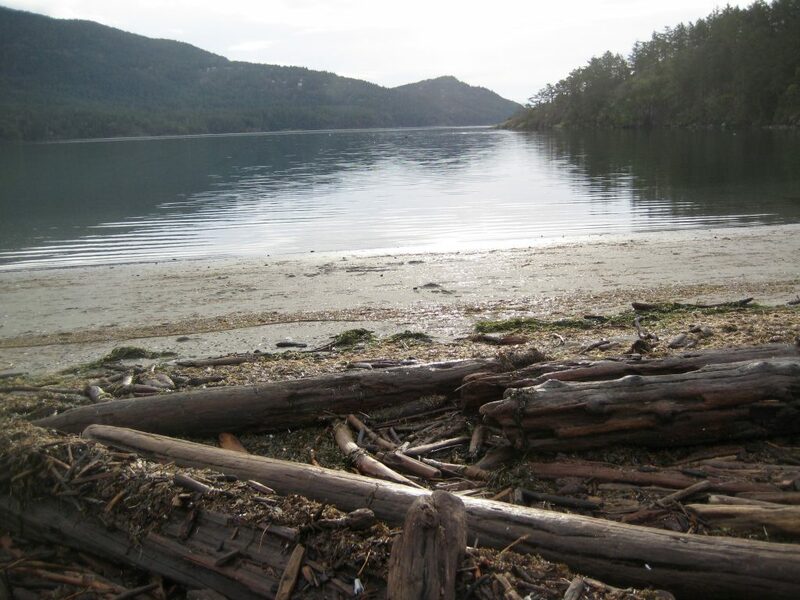 We also took a somewhat spontaneous trip up to Orcas Island, to visit my aunt and uncle and some friends from McMinnville who recently moved up there. I visited the island a ton growing up, and it was really fun to share so much of that experience with the kids for the first time: the Puget Sound, the big ferries, the misty weather, the beaches strewn with shells and rocks, the short winter days at 48° north … ! 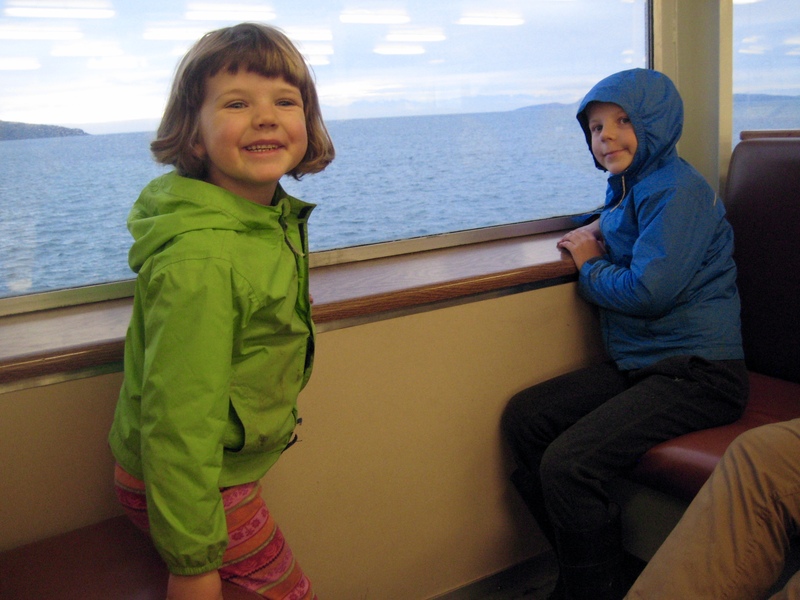 The kids’ first ride on a Washington State ferry! We enjoyed one last brevé and one last (messy!) cinnamon roll at Teezers in Eastsound! We returned ready to jump into the peak of the holiday celebrations: decorating our tree, caroling, meals with family, wrapping final gifts! And, we hosted our Holiday Harvest too — thanks to everyone who placed an order for yummy winter food! And, on the solstice, Dottie lost her first tooth! That was an exciting milestone to celebrate on the shortest day of the year. 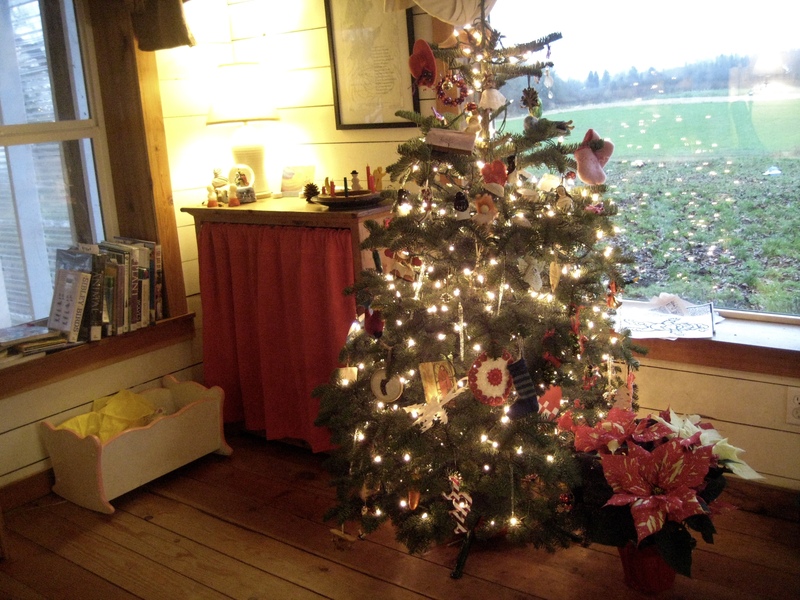 Our humble little tree, decorated with lots of love and lots of special ornaments from all the wonderful people in our life. We hope that you had a delightful December and are beginning 2018 feeling nourished by the twinkly lights, extra prayers, good food, and love of the holidays. Let us know if you have any questions about the CSA season before the first pick up! Merry Christmas and Happy New Year! Thanks for the great newsletters and the delicious produce and for sharing your lives with us!